The mother of a privately-educated teenager shot dead outside a cinema yesterday paid tribute to her “clever, handsome” son. Kelvin Odunuyi, 19, was gunned down as he stood with friends at the entrance of the Vue cinema in Wood Green, at just after 12.30am yesterday. Witnesses described seeing two masked men on a moped ride past before one opened fire. Mr Odunuyi, a rapper who performed under the name DipDat and was also known as Lampz, was pronounced dead in hospital two hours later. 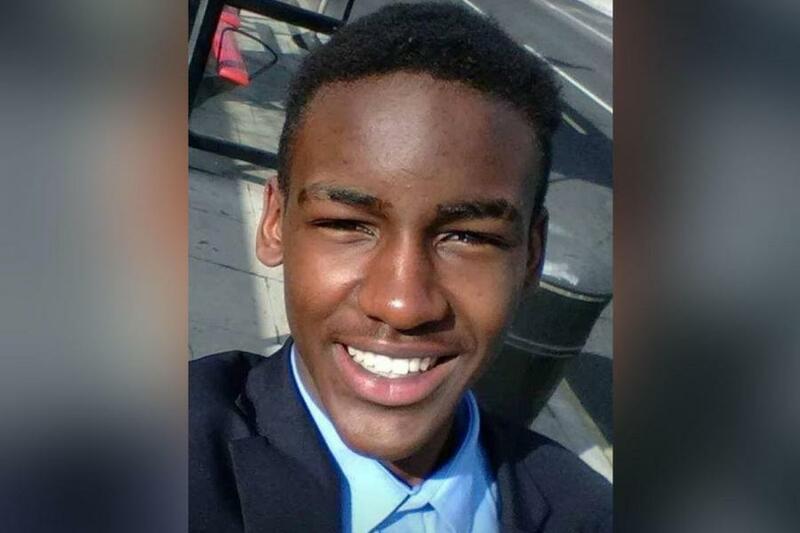 The killing, the first fatal shooting of a teenager in London in 2018, is thought to be part of an escalating “postcode war” between gangs in Wood Green and nearby Tottenham. A police source confirmed the killing was being treated as gang-related. It was claimed that Mr Odunuyi was not a gang member, but socialised with people who were. His mother, Afishetu Oniru, said he was in the “wrong place at the wrong time”. Mrs Oniru said relatives, including his father who runs a property business in Nigeria, had paid her son’s fees at the prestigious £26,000-a-year Fulneck School in Pudsey, West Yorkshire, as a boarder, and that he had ambitions to work in the oil industry. He moved to Heartlands High School in Wood Green. She said: “We sent him away because it was the best school for him. I have always lived in London but when we moved to Wood Green for a short time I got scared for my family. “We now live in Harrow and I told him not to go back to Wood Green to see friends. But he did and now he is dead after being shot dead in a random attack. Police said it was wrong place at wrong time. “He was with a big group when two boys on bicycles came along shooting - he was hit, it’s a tragedy. I am devastated. Last night, devastated friends gathered outside the closed cinema to lay candles, flowers and bottle of spirits in his memory.